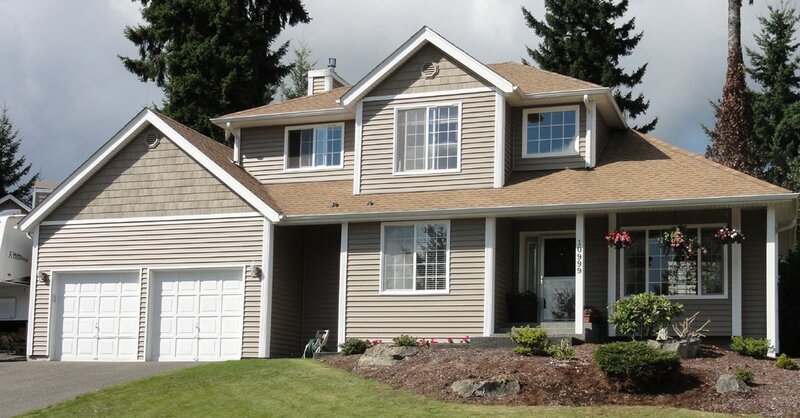 Whatever your home windows needs are in Olympia, WA, Builders Service Company is the name to rely on. We are capable of covering all window requirements in the region, be it for new construction windows or window replacement. Since its launch in 1974, our business has adopted the principles of honesty, reliability and excellence in customer service. Our committed and sincere services have earned us the respect of our manufacturers and customers alike. 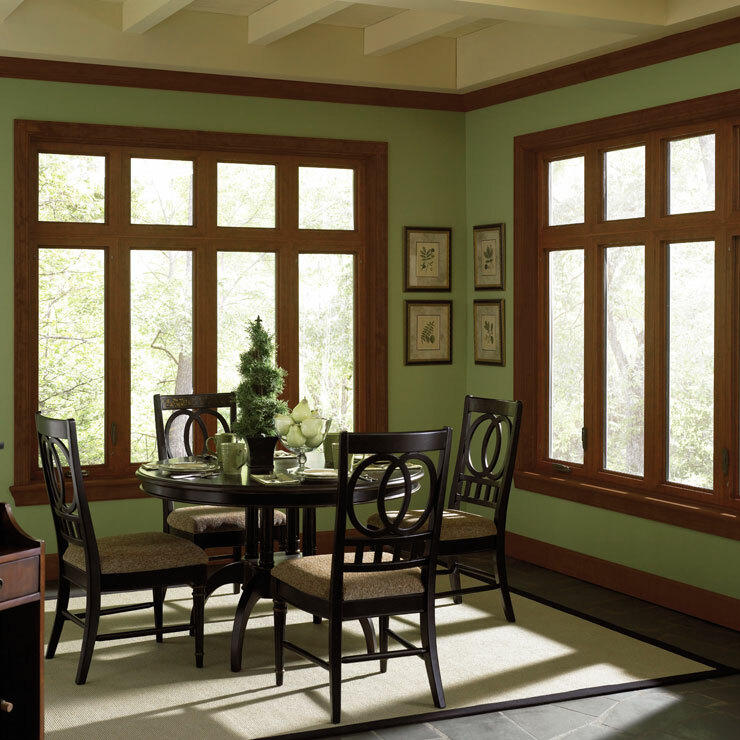 By selecting high-quality, energy-efficient new window constructions as a replacement choice for your home you can help minimize heating and cooling costs. The use of premium vinyl resin is the heart of Preservation window technology ensuring they will never rot, swell, peel, blister, or deteriorate from corrosion or pitting. 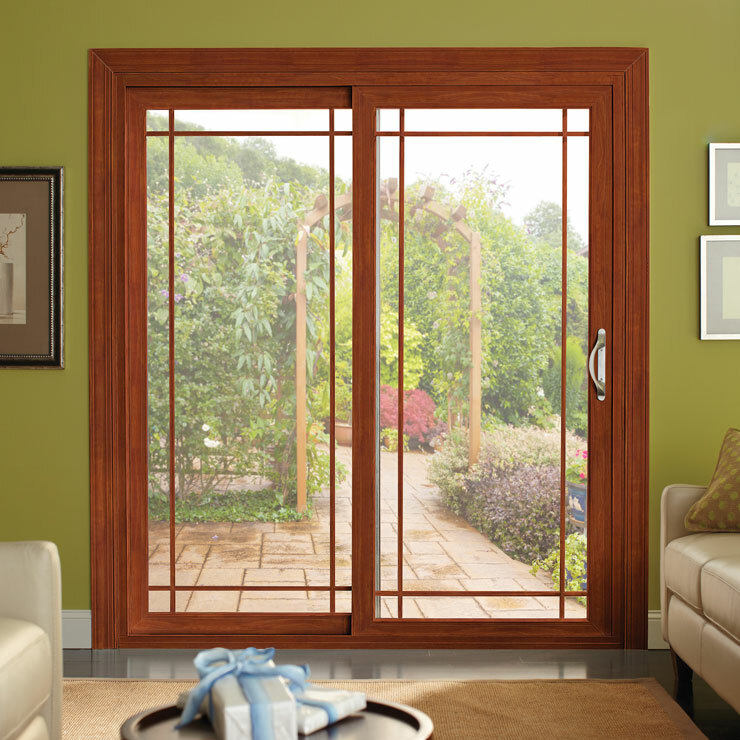 These high performance features in conjunction with our expert custom vinyl window installation offer an energy-efficient, rugged, durable and virtually maintenance-free new window choice for your home. As an exclusive vendor and installer of the highly energy efficient Preservation windows, we are even contributing to the energy conservation movement in the region. 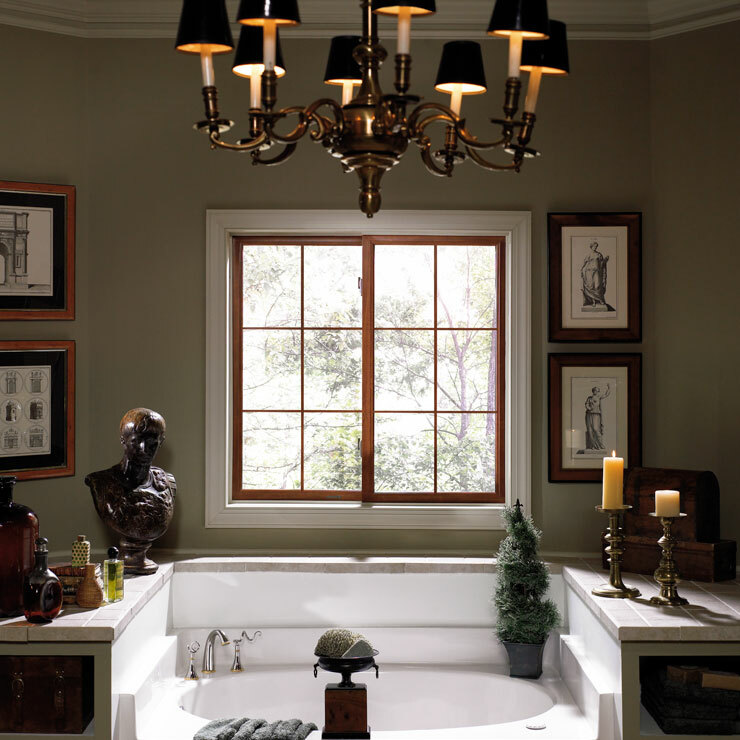 A window adds a lot of value, class and character to a home. So, shopping for house windows should involve good research to make sure that you get full value for your window investment. 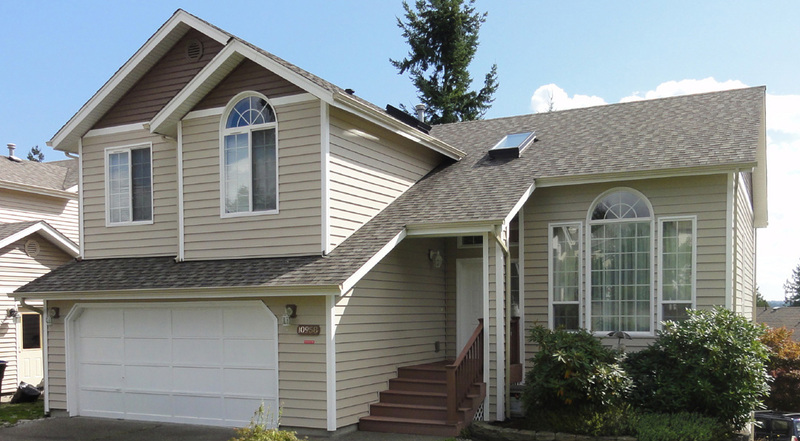 In Olympia, Builders Service Company offers the finest in replacement windows. 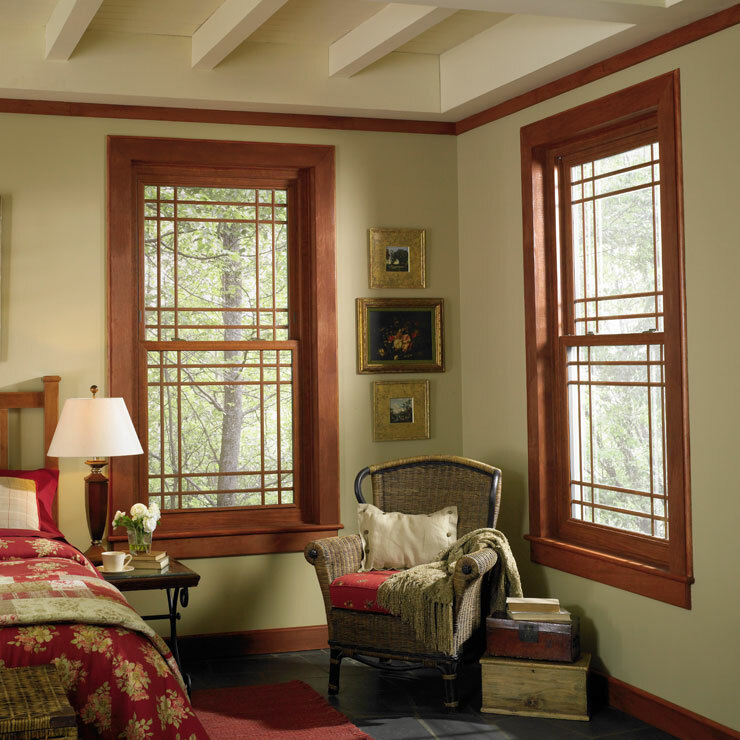 Our windows are a blend of best in class materials, modern technology and superlative craftsmanship, and are sure to enhance your home and life in a way that you did not think possible. The Premium Preservation Windows supplied by us is engineered to add comfort to your home, lend its exteriors a distinctive appeal, and help in lasting savings in heating costs. 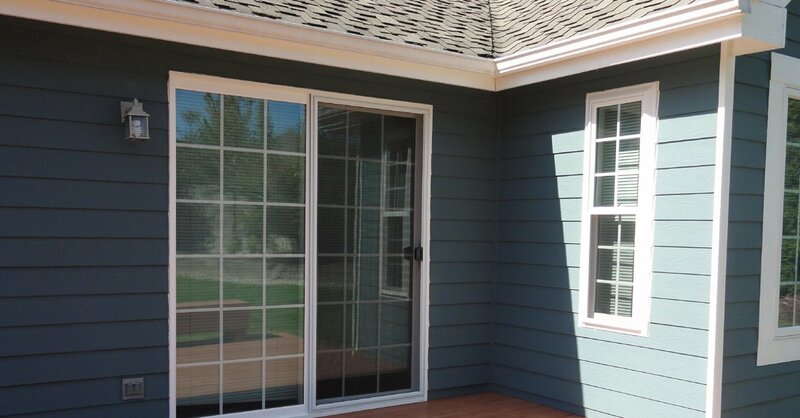 A high-quality custom vinyl window installation is vital to the performance and efficiency of new window replacement for homes. 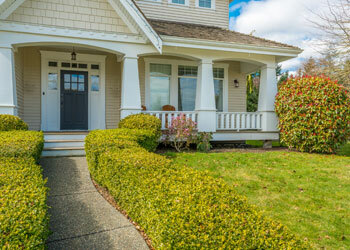 A survey presented at one of the Big Builder Conferences indicated that nearly one-quarter of new home complaints involved poor window and door installations. We understand the critical role of proper custom vinyl window installation in satisfying our customers with superior product performance. 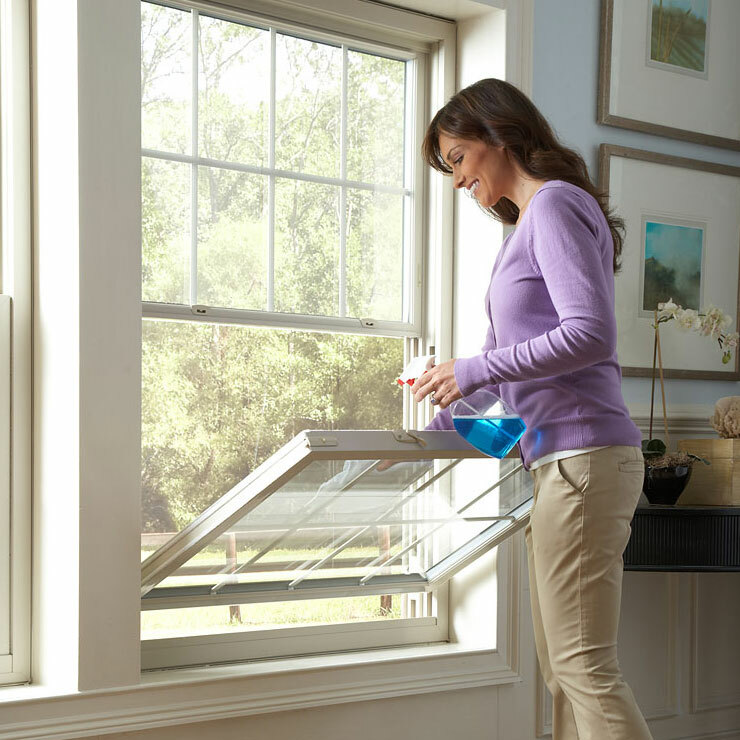 Call us to ensure quality window installation with an air-tight fit to prevent drafts, water damage and condensation. 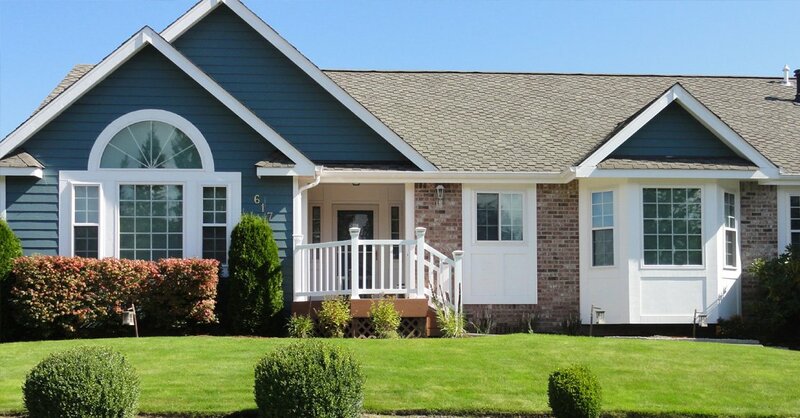 Our home windows are standout choices with exceptionally high scores at an exceptional value. Whether you require new construction or replacement-retrofit window installations, our expert installers are experienced in proper installation of each. 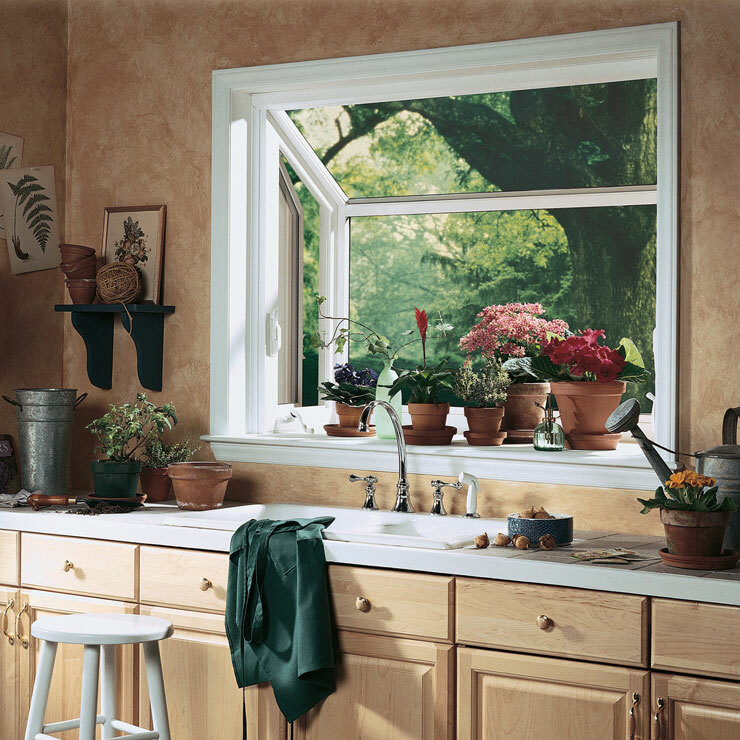 Whether your preference is the contemporary design of a sliding window, the performance of a casement window, or the charming design of a bay window, look to us for window design, function and installation of unsurpassed quality, energy efficiency and maintenance-free enjoyment. 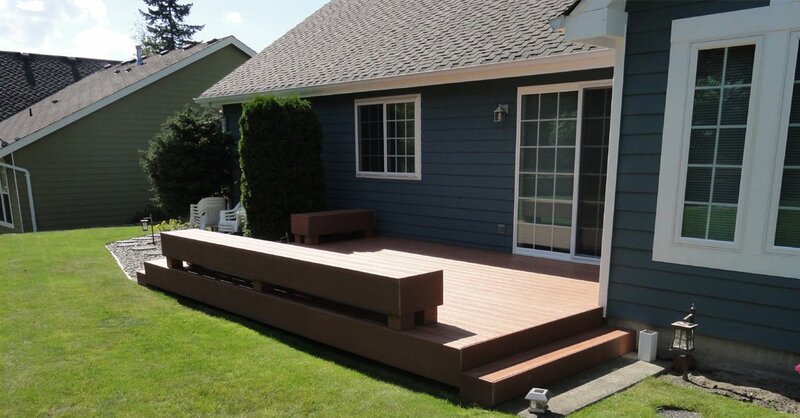 Why Choose Builders Service Company in Olympia? 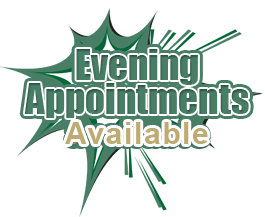 When you come for home windows to Builders Service Company, the choices are endless. 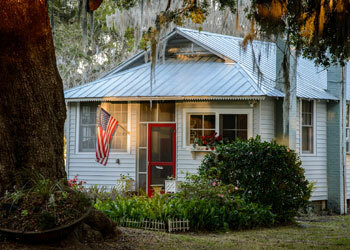 Apart from a great variety in top of the line new windows, we also provide expert installation services. 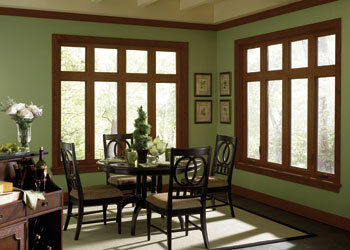 You can find our customized windows adorning several properties in the region.